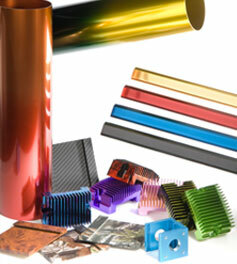 Design Assistance < Engineering < Capabilities < Mid-States Aluminum Corp.
Aluminum offers unsurpassed design flexibility. 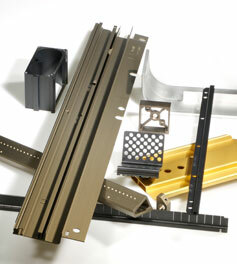 Aluminum extrusions offer designers and product manufacturers the freedom to incorporate a wide range of functionality into a single, inexpensive component. 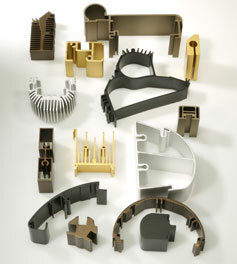 Rather than joining several different standard shaped components of various materials together, a custom extrusion design can be a simple way to combine everything into one single component, thus reducing metal content, assembly time and cost. Functional elements such as mounting tabs, screw bosses, T-slots, card slots, screw grooves, stiffening ribs, webs, interlocking joints, hinge joints, I.D. 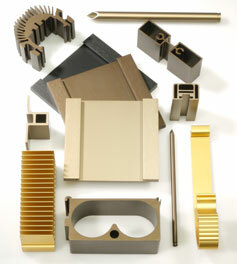 marks, decorative scallops, cooling fins, welding gaps, etc., can be easily incorporated into the design. Often times, extrusion is the only process that allows you to do this. Because aluminum extrusion is such a unique process, we offer on-site seminars to help you and your team understand the benefits of aluminum. These interactive presentations are usually directed toward groups of people with various levels of technical expertise. We explain the extrusion process, profile design and our other capabilities in a common language that anyone can understand. 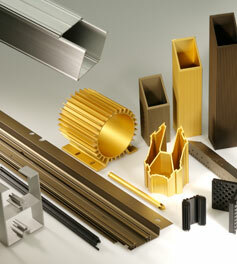 We also encourage companies to visit our facility for an in-depth introduction to the aluminum extrusion process. A combination of a plant tour with our instructional material usually assists in a better understanding of the concept of extrusion, as well as our other capabilities. This is a great forum for us to meet with you and your team and learn a little more about your company and your project. We encourage you to contact us to arrange a meeting.